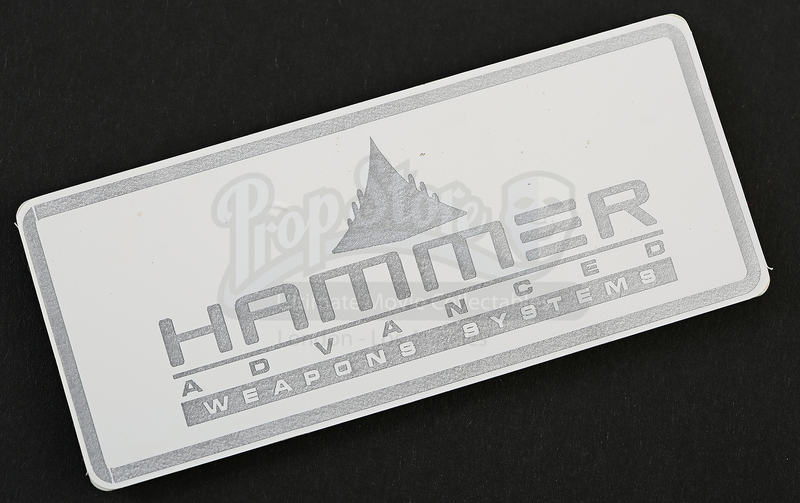 A HAMMER Badge from Jon Favreau's 2010 superhero blockbuster, Iron Man 2. 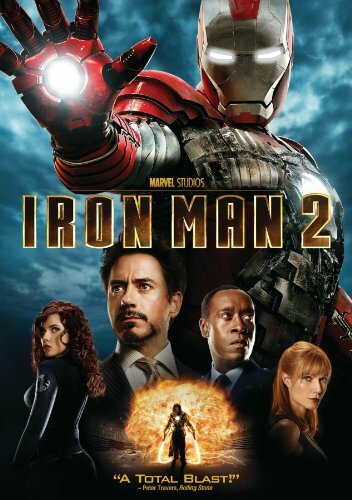 In the film, Tony Stark / Iron Man (Robert Downey Jr.) learns that he is being hunted by Russian physicist, Ivan Vanko, who has harnessed the power of the arc reactor to become the villain, Whiplash. 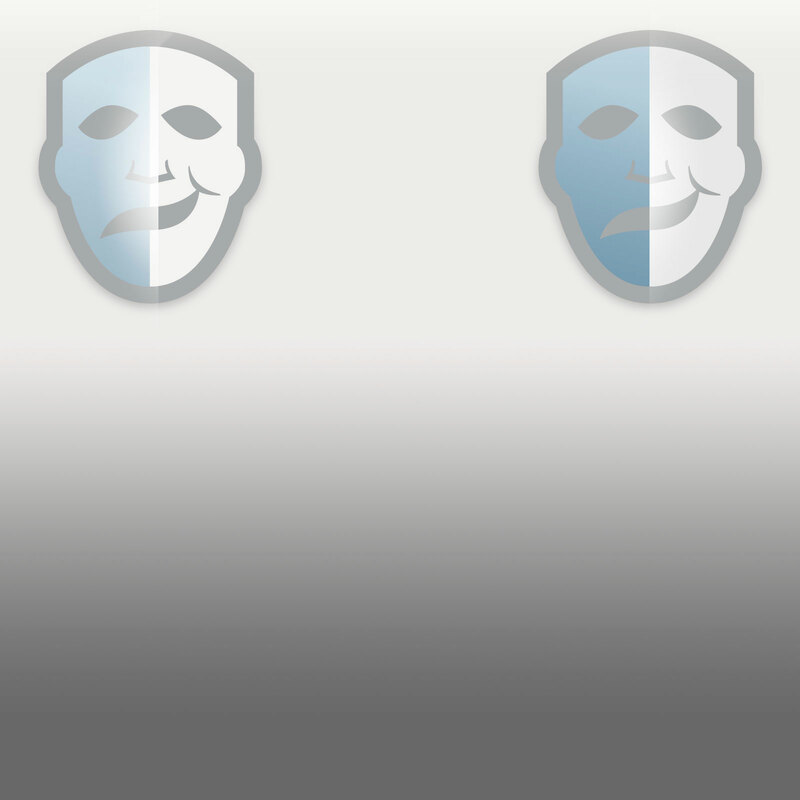 HAMMER is a rival weapons contractor that is run by Justin Hammer (Jason Spisak), and badges of this style can be seen worn by security staff as Natasha Romanoff / Black Widow dispatches them using non-lethal techniques during the films climax. 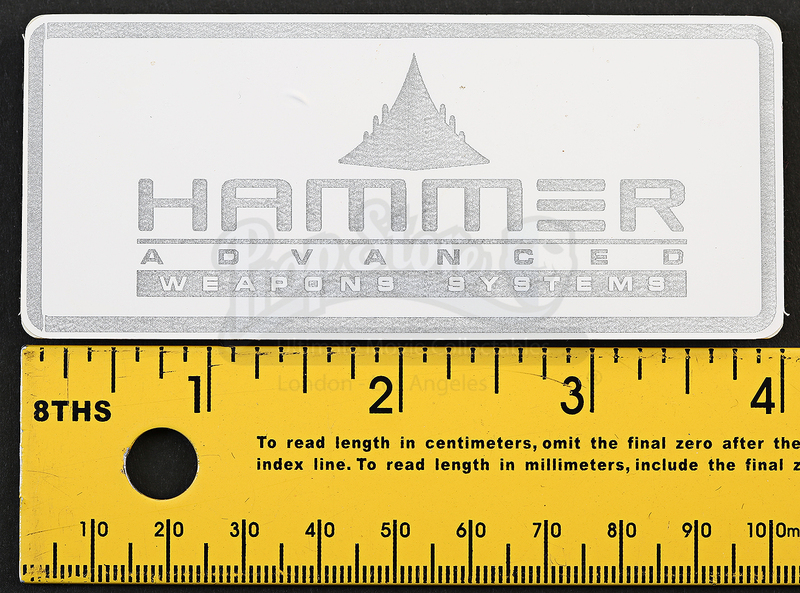 Made of plastic, this pass shows the HAMMER Advanced Weapons Systems logo printed on the front with a metallic paint, and includes a magnet on the back, allowing the piece to attach to clothing. 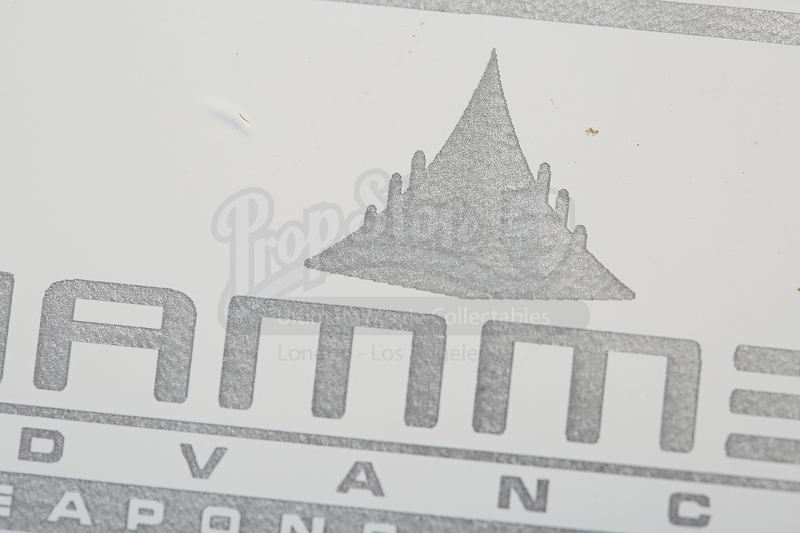 The badge shows some wear due to production use, however it remains in overall good condition.